John Ledahl Group | Helping you achieve your dreams! A wish for all peoples to be happy! Experience the Ledahl difference – personal ties and relationships turn a property into a home. Warm, professional relationships are a hallmark of working with me, and my clients often remark on the quality of my carefully chosen network of financial, legal, logistical and other specialists. The high-quality network that I have fostered extends beyond the Bay Area to a national audience of potential home buyers and sellers. My personal network combined with my market tenure and brand identity gives my clients a distinct advantage when buying or selling a home. My deep and broad experience in the community and schools brings you clarity in your choices of properties. My relationships open the door for my clients to be at home anywhere. Where people, homes, opportunity and a bit of imagination intersect, you’ll find me working for you.. I have bought and sold a number of homes for myself during a successful corporate career, and been relocated cross country and back by my employer. I took these experiences and developed the tools to provide high quality service for sellers and buyers. Today, I specialize in single family homes and provide timely information on available homes, changing markets, and important legal/regulatory trends. I offer a successful process of preparing my clients to sell or buy a home. I’m ready to help you, so please call me and let me go to work for you. John Ledahl is proud of his 13 year association with Alain Pinel, the largest independent real estate broker in the U.S. His lifestyle mirrors many of his clients as a devoted family man, successful businessman, and strong community leader. He has a healthy track record of helping people sell or buy homes. 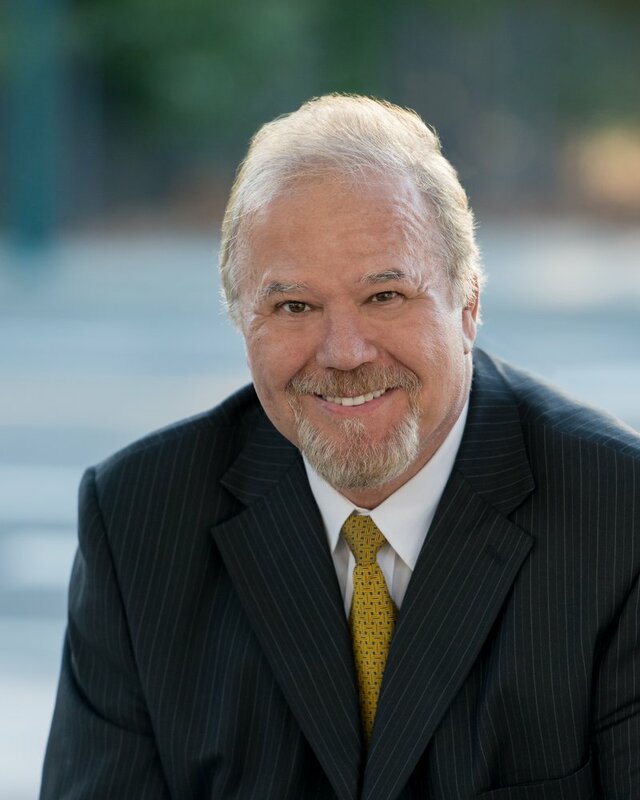 John is a standing member of the National, California, and Bay East Realtor Boards, a graduate of Alain Pinel’s Realtor Masters Program and has an MBA and 25+ years in professional sales and marketing. He understands the personal dynamics, market trends, and economic impacts of buying and selling local real estate. John’s experience and education brings strong interpersonal, negotiation and business skills to his clients. He is a trustee on the Bay East charitable foundation.and has been actively involved in the community as a publicly elected Dublin School Board trustee over the years.John is well established in the East Bay and maintains his long term relationships with local city councils, school boards, county agencies, and state legislators. I’ll pick you up outside the temple on Friday.